Deleted you important files from your desktop or your PC Hard drive crashed. Now it’s not easy to recover all your lost or deleted files from PC. So what do know to recover all you deleted files, first option is to hire some data recovery expert and recover deleted file from your PC or crashed hard drive, tut this process is expensive. Second option is to do your self and recover all your lost files from your hard device. There are so many free tools are available on the net which allows you to recover all your lost data or recover deleted files easily. 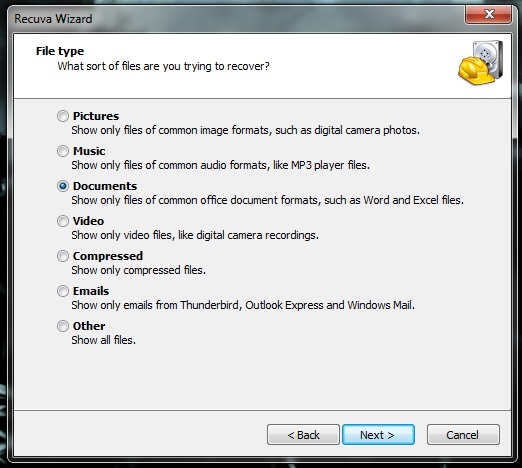 We found two free application to grab lost files from SD cards, USB drive and your Hard disc. 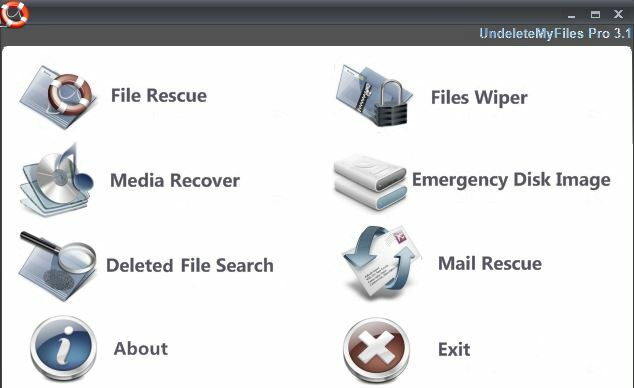 All the below mention data recovery tools are free to download and on of the most popular application in the market to restore / recover deleted files from any digital device such as Windows Hard disk, USB drive or SD cards, Download any one of them on your windows PC and try to restore your files step by step. Recuva is one of the most powerful and useful data recovery tool. One of the method to scan you hard drive and find all the lost or deleted files that you are looking for. Works fine on all dives such as USB drive, iPod, Hard drive, External Hard drive, emails and more. The best part of the application is that it’s also available in portable version and you can carry it on your USB drive and use it without any installation. The user interface of the application is so simple, all you have to select the media device from the application screen and follow the onscreen instructions of the application to recover the files from any media. Another nice tool to find and recover files from your digital devices. Well designed tool with clean look to recover accidentally deleted files from hard disks, USB drives, CF and SD cards and other storage media. Not only it gives you the feature to recover file, but also give you the option to delete securely files from your hard drive so that no one can recovers it from your desktop. The application is free to download, once the application is installed on your PC select the media type which you are looking for and stat the process to recover files. It employs a simplified two-step process that enables you recover any files that used to reside on your system. You have to must use this application if you want to recover some of your files from your hard drive or any other digital media. If you are looking for more tools and applications than do check our best website and tool section here.